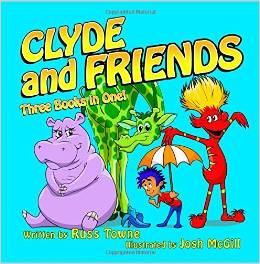 Clyde and Friends | Stories and poetry to bring smiles, love, warmth, and laughter, to children of all ages. I recently had the honor and pleasure of being interviewed by Dr. Bunny Vreeland on Mercury Broadcasting’s podcast. Here’s a link to the interview. Many of you on WordPress have become good friends over the years. This is a hard post for me to write, and it may very well be my last on this site. My Beloved and I are traveling more, and I find myself spread too thin with all of the social media venues available these days. I’ve decided to cut back on most of my social media activities. I’d like to stay in touch. If you’d like to do the same and if you haven’t already done so, I invite you to “Friend” me on Facebook. 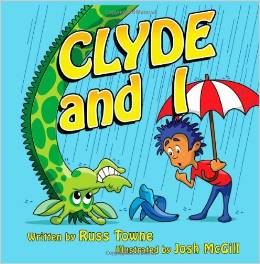 If you’d like to continue learning more about my latest writing projects, book releases, offers, and adventures in the publishing world, and perhaps a little songwriting and poetry along the way, please follow and “Like” me at my Facebook Author Page: https://www.facebook.com/russtownebooks/. Thank you for the love, kindness, support, encouragement, and friendships so many of you have given to me over the years on WordPress. I wish you and your loved ones a life full of blessings. 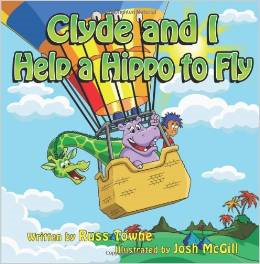 FREE: Your choice of ONE of my children’s books in the Kindle eBook format. 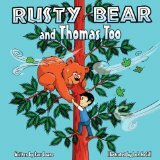 Three for $1: Your choice of any THREE of my children’s books in the Kindle eBook format for $1. 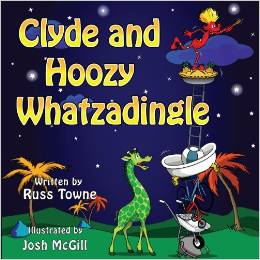 Please include your name and the title(s) of my book(s) you want. Some of these were new to me, and some I’d seen before, but they all made me smile, and I hope they do the same for you. I just finished a rough draft of a story for my first middle-grade chapter book, titled Sir Alex Sleighs a Dragon. Please let me know if you’d like to see a copy of it and would be willing to a beta reader for it.